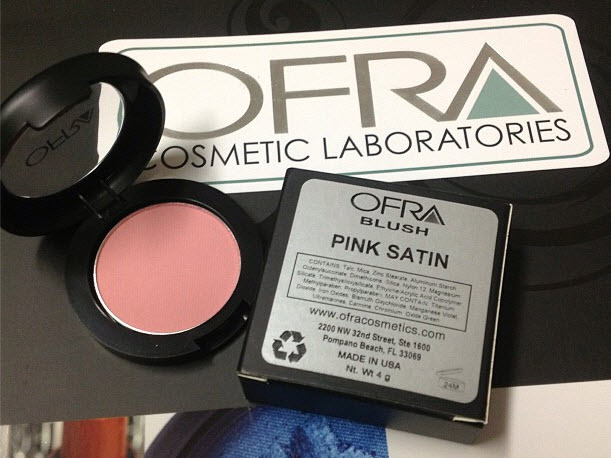 Ofra Cosmetics Blush / Gee Whiskers! Ofra Cosmetics recently requested to send me a product to review and asked me to select something from their wide range of products. I chose a blush because my current blush is almost completely finished. It was such a nice feeling opening up a new blush and brushing my brush across the perfect surface. It's the best feeling using a new product! I am a huge fan of blush and wear it practically everyday. 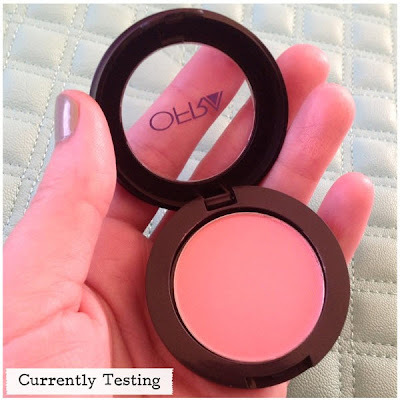 The blush Ofra sent me is a pink satin colour that is absolutely perfect for my skin tone. The product is easily picked up with a makeup brush and transfers easily onto the skin. The blush blends well and can be built up to a darker pink shade, although it doesn't get a dark rosy pink. I personally like that because it does mean that I don't have to worry about applying too much. What I especially love about this blush is that it matte that gives my skin a natural pink glow. 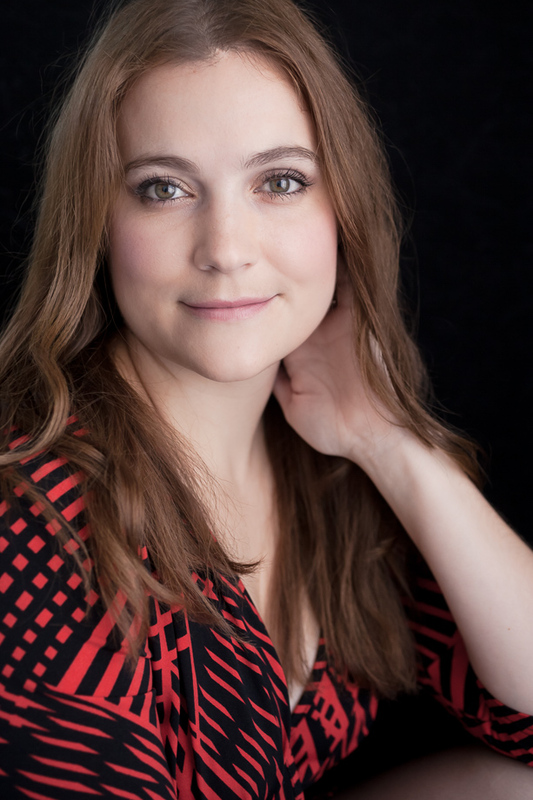 The blush lasted an entire day on my skin which is exactly what I look for in a blush. I never really touch up my makeup during the day so I look for products that will last well throughout the day - this blush fits that bill perfectly. At the end of a long day the blush washes off incredibly easily with warm water and a bit of face wash. All in all I am incredibly happy with with blush and will definitely like to try out many more of Ofra's cosmetics if they are all going to perform like this. You can purchase Ofra cosmetics from their online store. Follow Ofra Cosmetics on Twitter and Facebook. The blush I was sent retails for R147.74. Apply your blush straight on your skin after you have moisturised and then apply your foundation or powder. This creates a natural looking glow. If you want a little more colour then simply add a touch more blush after you have finished your makeup. Applying it this way also ensures that you have rosy cheeks all day long. It's a great blush :) Love it! I'm dying to get my paws on the OFRA range... I think that will be my next splurge! Great tip! I'll definitely be trying it tomorrow morning. LOVE Ofra's products - their primer is one of the best I've tried.